Sifax Shipping offer adaptable and innovative ocean freight logistics solutions to our clients, providing a unique, single-source experience from start to finish. 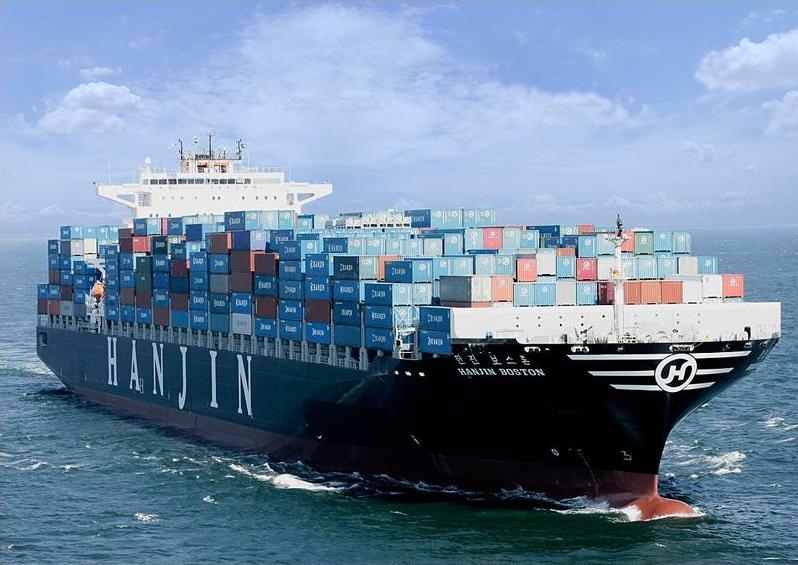 We specializes in providing expert and reliable international ocean freight forwarding services to both large and small companies through a network of leading sea freight carriers in the world’s major shipping lines. We are an integral part of our clients export departments, offering custom tailored ocean/sea freight logistics solutions for a wide variety of cargo. As an NVOCC, we have contracts with more than 15 ocean carriers, allowing us to choose the best carrier at most competitive rates for all of your shipments. We offer Full Containers (FCL), Consolidation (LCL) Bulk Breaking, Crating/Packing, Refrigerated Containers, Open-Top Containers for Oil & Gas pipes, 20′ & 40′ Containers, Moves Household Goods, Ro-Ro service for Vehicles and Boats, Oil equipment, Safety Equipment and more. Experience the finest personalized logistics solutions in handling all your supply chains (import & export) across the globe with our second to none Ocean/Sea freight logistics.